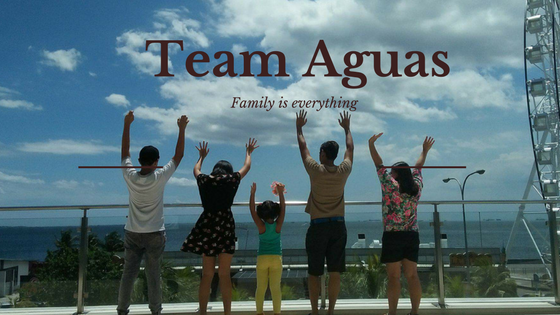 #TeamAguas: Bambu at the heart of Bonifacio High Street!! BAMBU, the home of the famous Brazilian footwear brands, Ipanema, Grendha and Rider, has added yet another store in the Metro. Last May 8, 2012, spearheaded by Mr. Patxi Elizalde, owner and president of BAMBU Ventures, Inc., BAMBU Store at B-3 Bonifacio High Street, Taguig City officially opened. Gracing its first day of operation are Kapamilya hunk Enchong Dee, PMAP President, Phoemela Baranda and Model Ornussa Cadness. 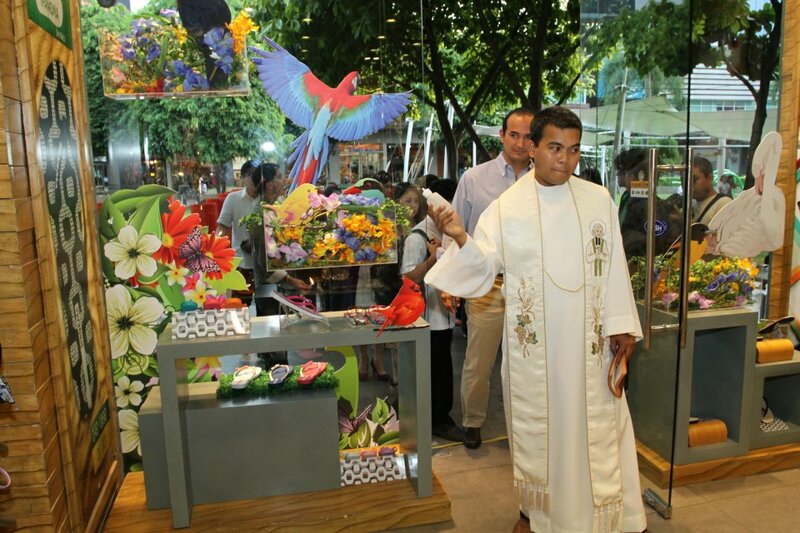 Prominent businessmen and their families were also spotted shopping later that day. Visit BAMBU at Bonifacio High Street, B3 from May 8 - June 9, 2012 and buy a pair of Ipanema flip Flops to avail of their Spoil You, Spoil You Some More promo. Other BAMBU stores are located at Glorietta, TriNoma, Marquee Mall, Abreeza and Harbor Point.